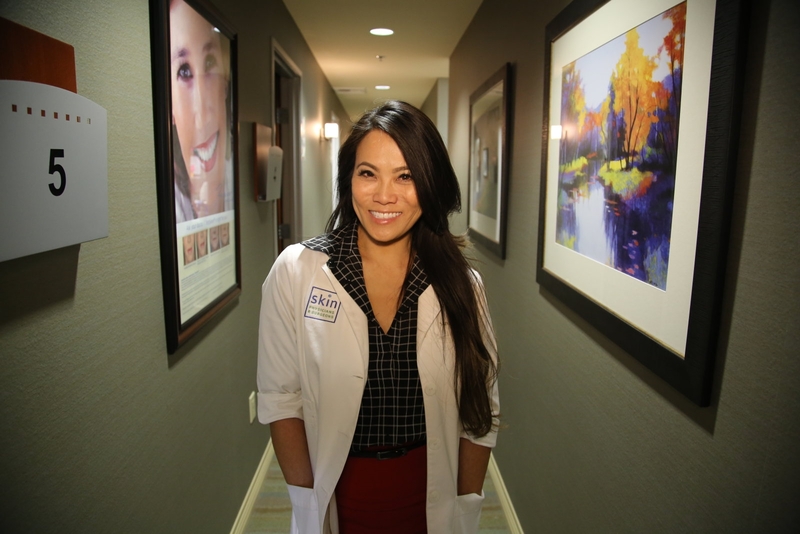 Dr. Sandra Lee, better known by her millions of Instagram followers as Dr. Pimple Popper, is getting her own six-episode show on TLC. Following the success of her one-hour special on the cable network, the limited series will show her treating patients for different dermatological conditions. Yep, instead of watching your guilty pleasure zit-popping videos online, you can watch half a dozen hour-long episodes of a trained professional tackling acne, cysts, lipomas and other growths. Of course, the show isn’t just about satisfying viewers’ perverse appetite for pimple extraction. It’s also about correcting abnormalities to improve patients’ well-being, as each of Lee’s more extreme cases will likely explain the discomfort or outright misery caused by their affliction. Gross, but ultimately heartwarming. The show is another cultural milestone of sorts: It’s the first time an Instagram star has gotten their own mainstream television series (as far as the Engadget staff can recall). While fad account Rich Kids of Instagram got its own miniseries that aired on Channel Four, Lee’s is the first individual whose brand got her to television. Everyone out there with their own novelty account: The dream is real.